C'mon Dolly: Now working on! 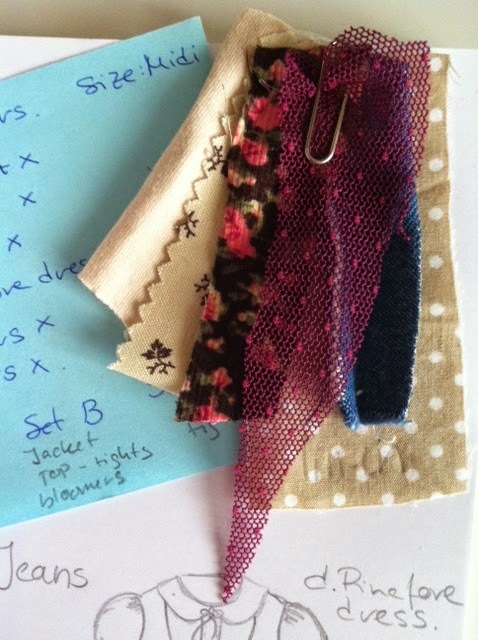 Today I choose some fabrics and make some sketches... In the next days I'll start with the prototypes!